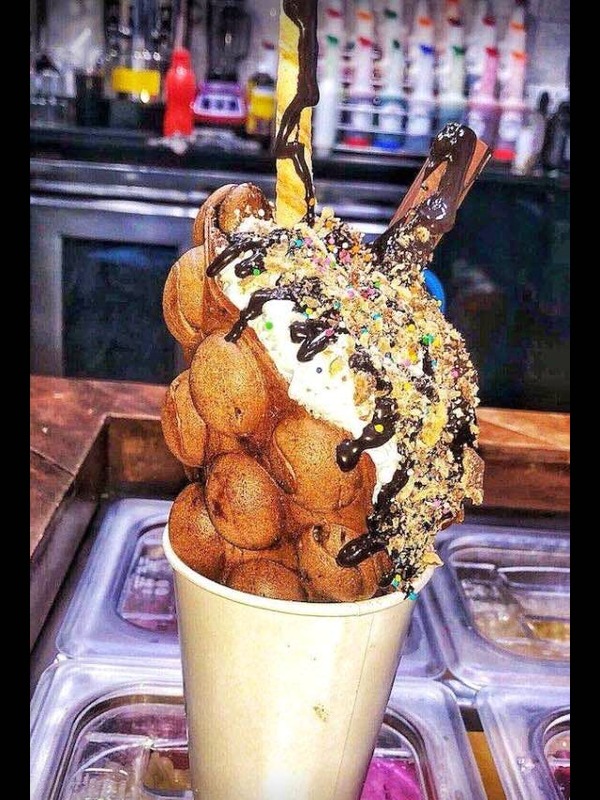 This place is the only spot in East Delhi that serves the very trending Bubble Waffles. The menu is filled with a variety of waffles. It includes waffle variants like sandwiches and tacos as well. The place has an amazing outdoor seating with fairy lights. They also have a wide range of flavours and add-ons. My personal favourite here is their Nutella Delight Waffle.